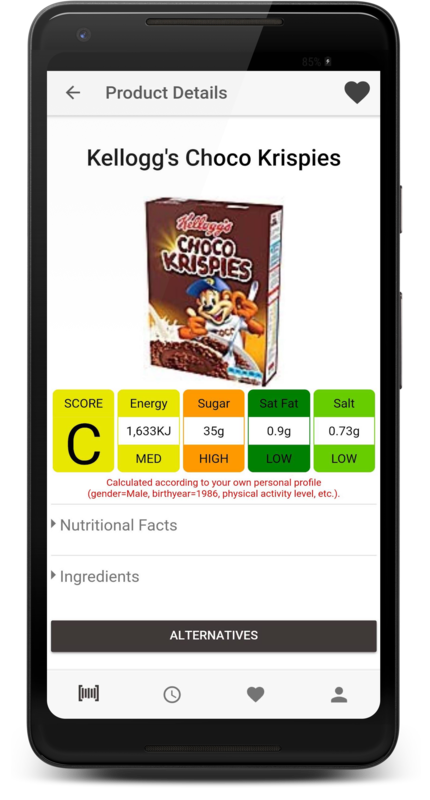 Front-of-pack nutrition labelling (FoPL) supports healthier food choices yet are not mandated in most countries. 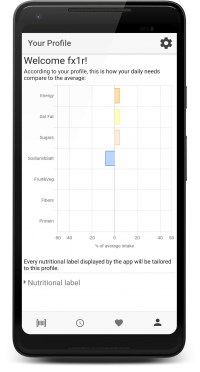 Also, labels are criticized for giving standardized recommendations disregarding individual needs. 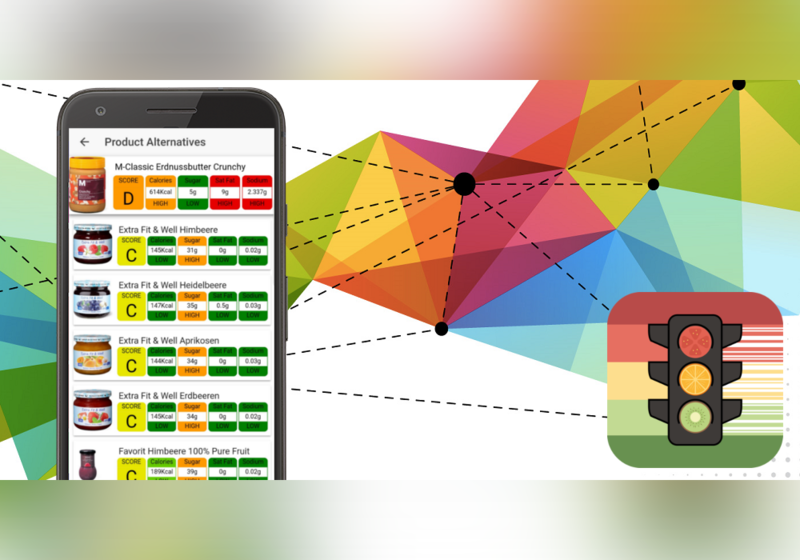 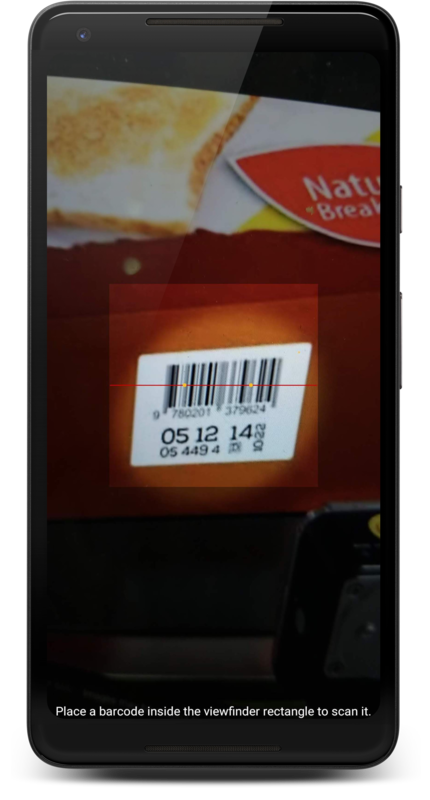 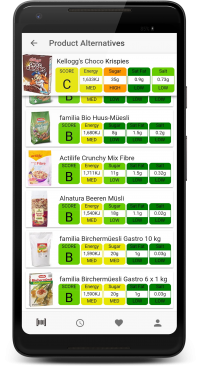 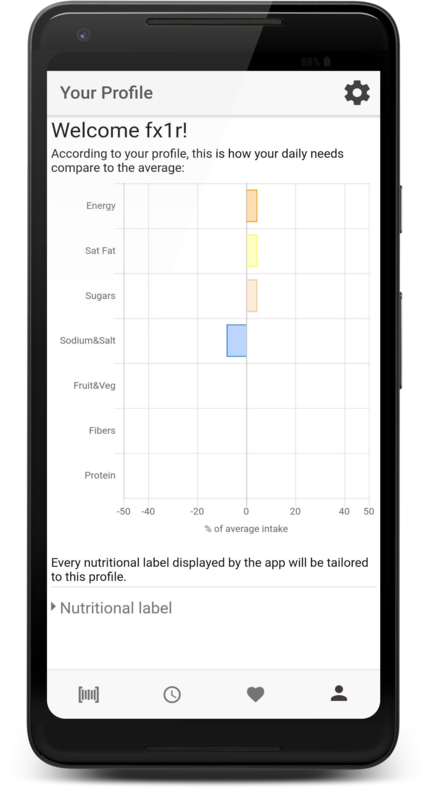 To assess the potential of consumer-specific tailored labels, we thus developed a smartphone app providing tailored food labels after scanning a product’s barcode. 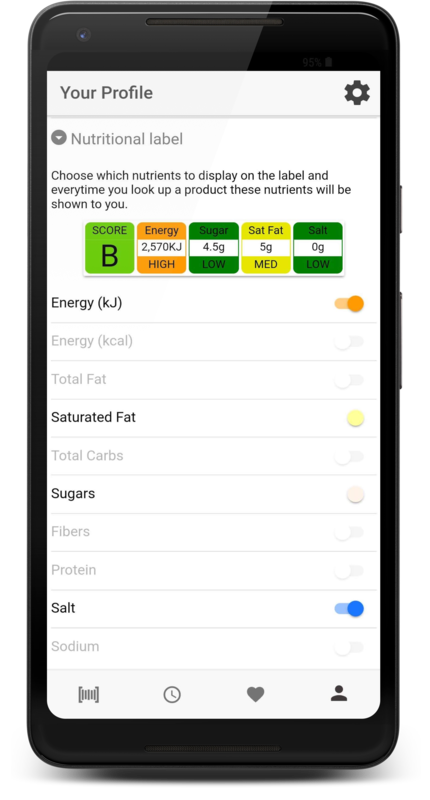 The label showed a combination of Nutri-Score and Multiple Traffic Light. 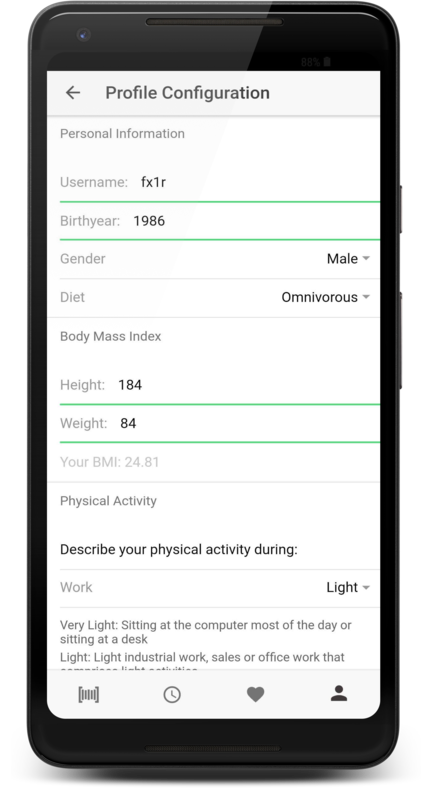 The tailoring logic was developed with dieticians, accounting for gender, age, activity, preferences, diet-related diseases. 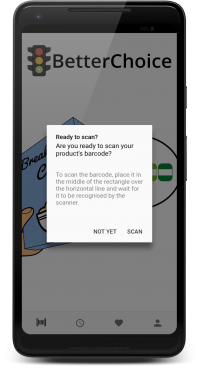 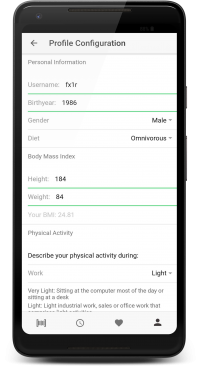 The application followed a smart-RCT design, randomly attributing users either with tailored or standardized labels.